Sony confirmed in a press release that servers for Driveclub will be shut down at the end of March 2020. In addition, all content will be delisted from PSN in August 2019. This shouldn't come as a surprise considering the studio DeveloperEvolution closed back in 2016. The title failed to cultivate an audience and had server issues at launch. But over the years new improvements helped increased the game's stability and appeal but not enough. This included new tracks, cars, and bikes in addition to VR support. 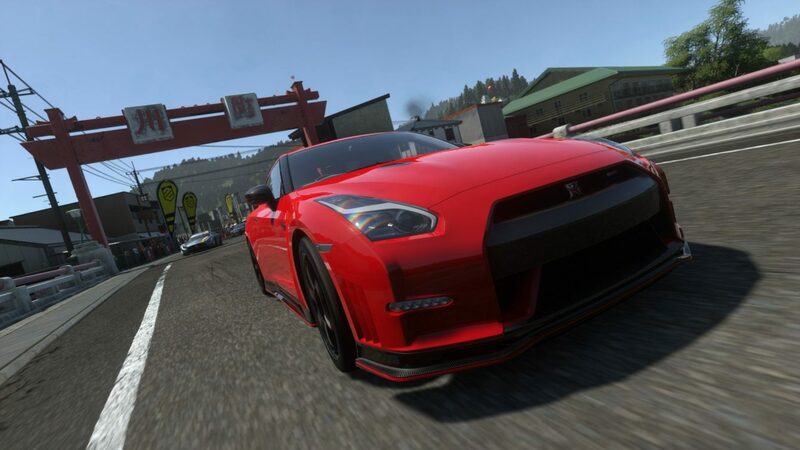 While Driveclub cannot be played online you can still engage in the game's single-player after March 2020.